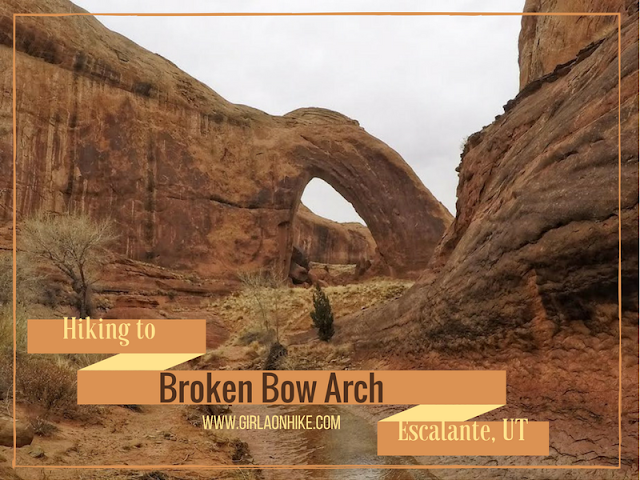 Broken Bow Arch is located off Hole in the Rock Road (HITR), 41 miles south of Escalante, UT. Broken Bow spans nearly 100 ft, and sits in the middle of Willow Gulch. This trail is more popular among backpackers looking to reach Fortymile Gulch as well. 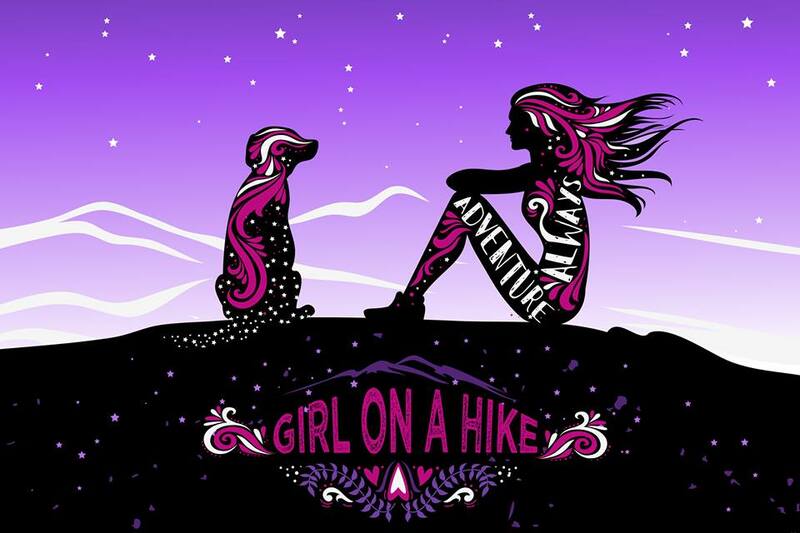 This hike can be done in a loop, but is just as good as an out-and-back hike at 4 miles RT. Zebra Slot Canyon is located off of Hole in the Rock Road, near Escalante, UT. The hike is only 2 miles in, and the best section of the striped walls only lasts for about 100 ft. Getting to the slot is quite easy, as it meanders through Juniper & Sage brush, cuts through a beautiful red rock canyon, then open up as you walk through the sandy dry wash, and eventually leads to the iconic striped walls resembling zebra stripes. 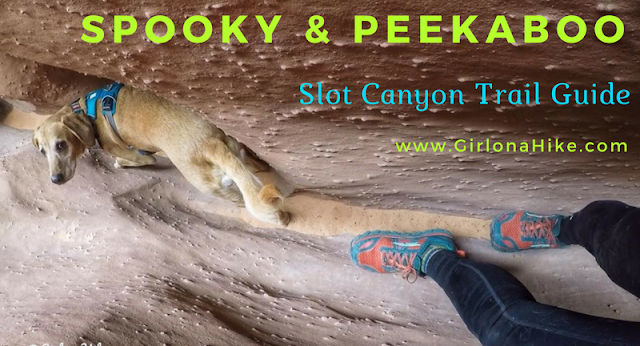 Spooky & Peekaboo are the most popular slot canyons in the Escalante area. 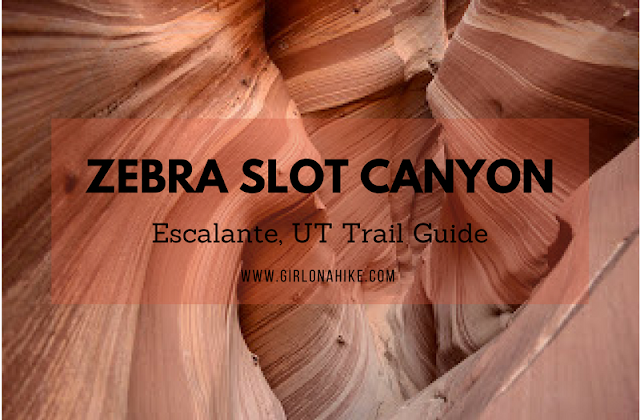 The access is easy, you can easily do both as a loop in a few hours, and hikers without technical canyoneering equipment or skills can enjoy both. 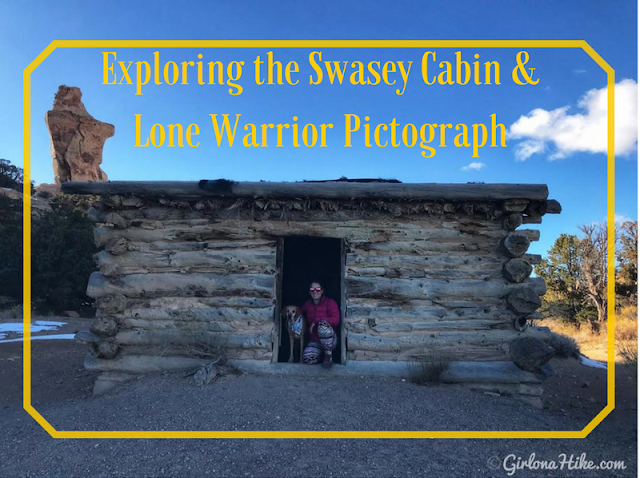 Spooky slot canyon is one of the narrowest canyons in the world that hikers can safely navigate. 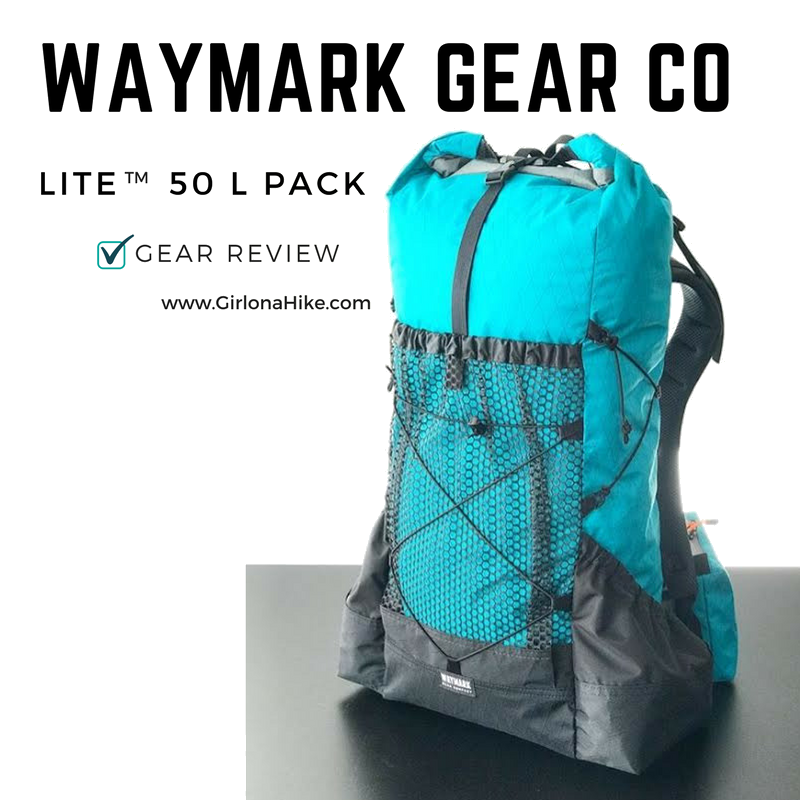 It's much longer and slimmer than Peekaboo, forcing hikers to carry daypacks to the side as you shuffle through. Add in a few short obstacles and one 5 ft scramble to make it that much more fun. Claustrophobic people will have a hard time with this Spooky. The Rochester Panel and Molen Reef Petroglyphs are near Emery, Utah, and consists of one very large panel of hundreds of images likely carved by the Fremont Native Americans. The vast majority of the petroglyphs have a strong Barrier Canyon influnce, including animals, female/male figures, and one large rainbow-like image. Molen Reef Petroglyphs are much smaller, but still expose what the native people were contemplating. 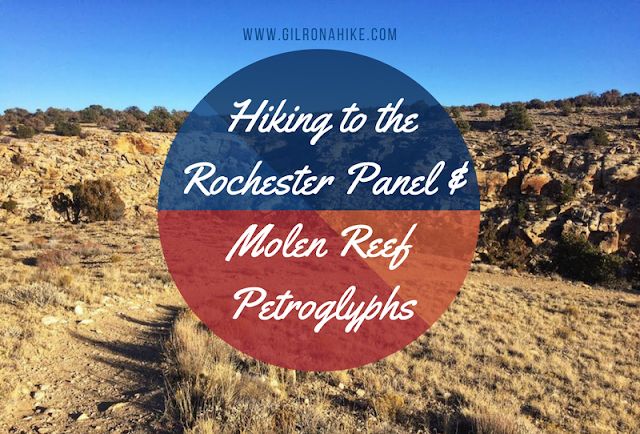 You can easily combine both in one afternoon, as the hike to the Rochester Panel is only 1/2 mile, and you can drive right up to the Molen Reef area. Kids, dogs, and casual hikers will enjoy these areas, but please respect the rules and DO NOT touch any of the petroglyphs. The Dutchman Arch & the Head of Sinbad Pictographs are located in the San Rafael Swell - they are actually only about 1/4 and 1/2 mile north of I-70, but driving there takes some effort and a 4X4 drive car. 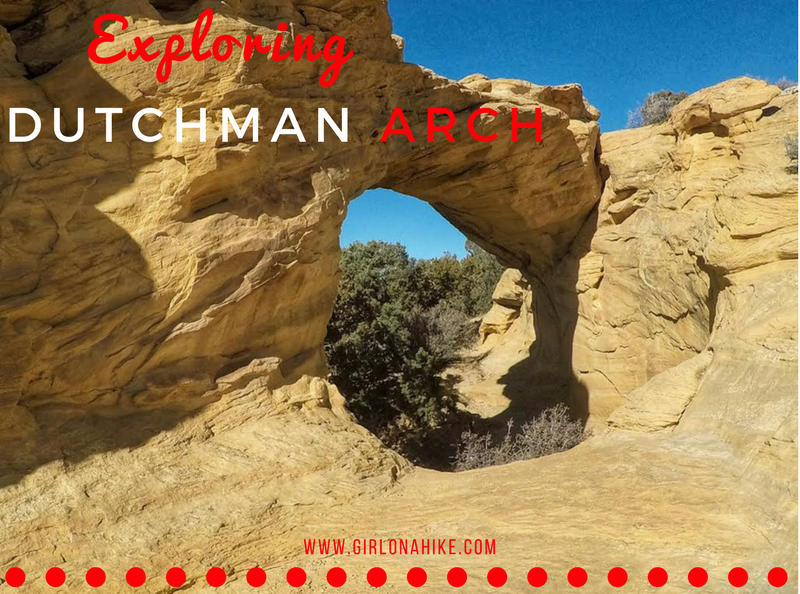 Dutchman Arch is actually quite large, and a fun area to explore with dogs or kids. 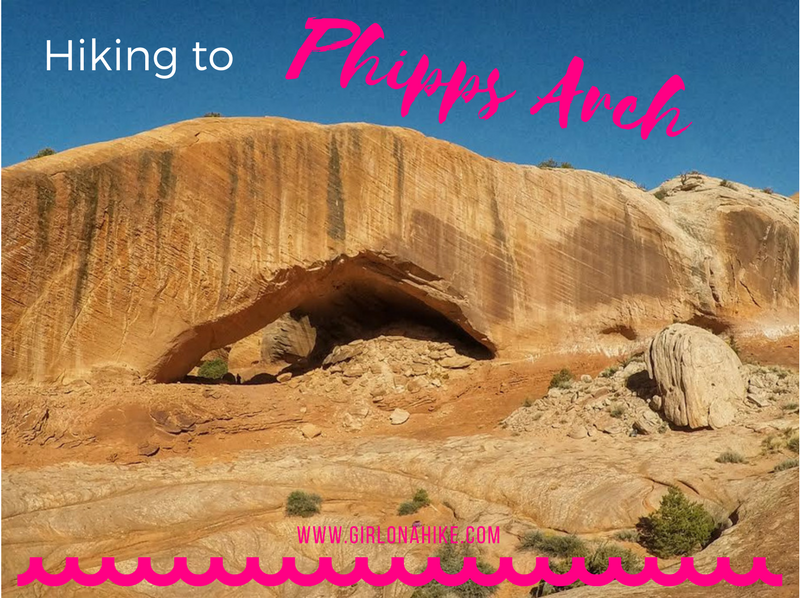 There's no hiking involved - you can park on either side of the arch. 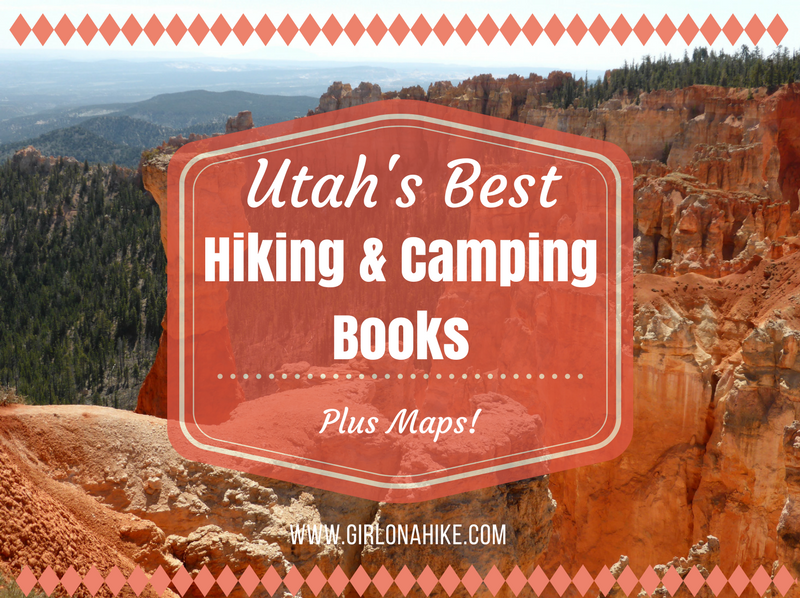 Utah's Best Hiking and Camping Books are only a click away! 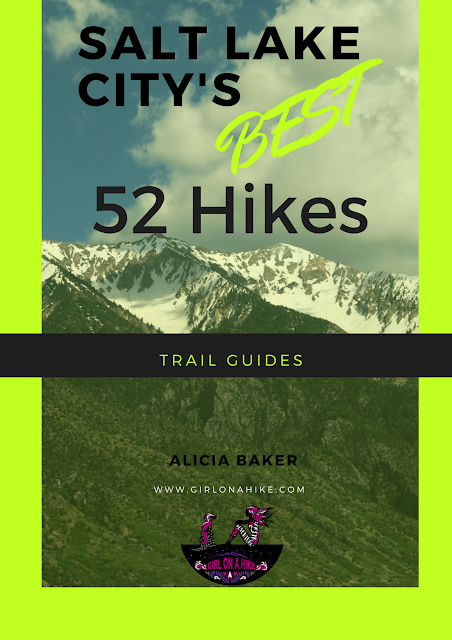 You may have seen my last post and annoucement - I just released my first eBook, Salt Lake City's BEST 52 Hikes! I'm super excited to announce that I am now an author! I just released my first eBook, Salt Lake City's Best 52 Hikes! The trails I gravitate to most are the ones right out the door - no more than an hour's drive from Salt Lake City. These are the trails I do right before or after work, with friends, solo, or save the bigger hikers for the weekend. Whether you want to see new trails, improve your fitness, or lose weight, use this book as a tool for motivation. There are 52 trails in this book, and 52 weeks a year. 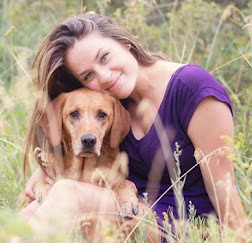 Check off one per week, and you'll get to experience some of the best SLC hikes in the area - all within a short drive. 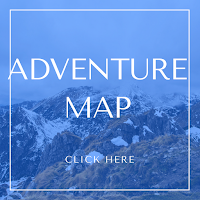 I've included a trails checklist, gear checklist, and detailed trail guides with a trail map for each hike. Print each checklist then let's start hiking! Available only on Amazon - order your copy today HERE! Delano Peak (12, 169 ft) is the county high point for both Beaver & Paiute Counties, and sits to the east of Beaver, UT in the Tushar Mountains. The Tushars have three peaks over 12K ft - Delano, Mt. Belknap, and Mt. Baldy. 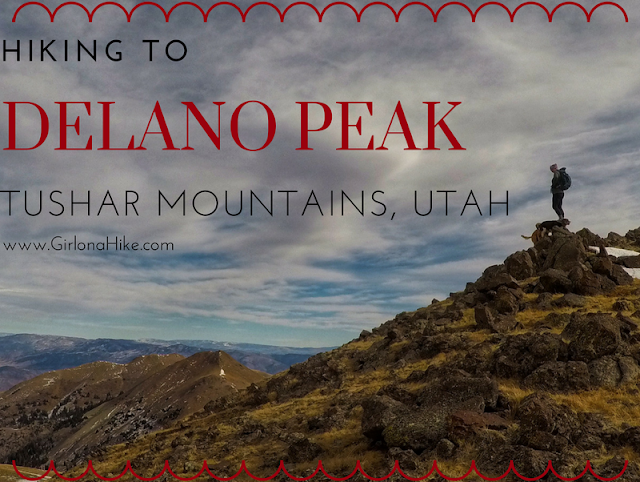 The hike to the summit is short and steep, yet very rewarding. The views from the summit can't be beat! The trail is very exposed - no shade or water is available so make sure to bring at least 2 liters of water. Waymark Gear Company, founded and made in SLC, is an Ultralight (UL) backpacking company aimed to offer affordable, custom-made packs for thru-hikers, weekend warriors, or the week-day hiker. Mark Benson, owner, designer, and self-taught sewing extraordinaire, makes packs that are designed to go the extra mile (literally). 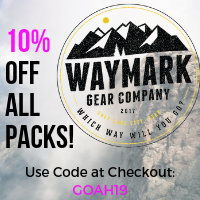 Waymark Gear Co is a cottage company with a vision of creating frameless packs that allow more freedom, going from bulky and heavy, to comfy and light. Most backpacks with frames weigh in the 4-7 pound range, while going frameless can cut your weight to 1-2 pound per pack.